JEFF LAUGHLIN‘s 1st book of poetry, Drinking with British Architects, is riddled with mistakes but available free if you want it. His 2nd book is Alcoholics Are Sick People, and If you ask nicely, he’ll probably give that to you too. 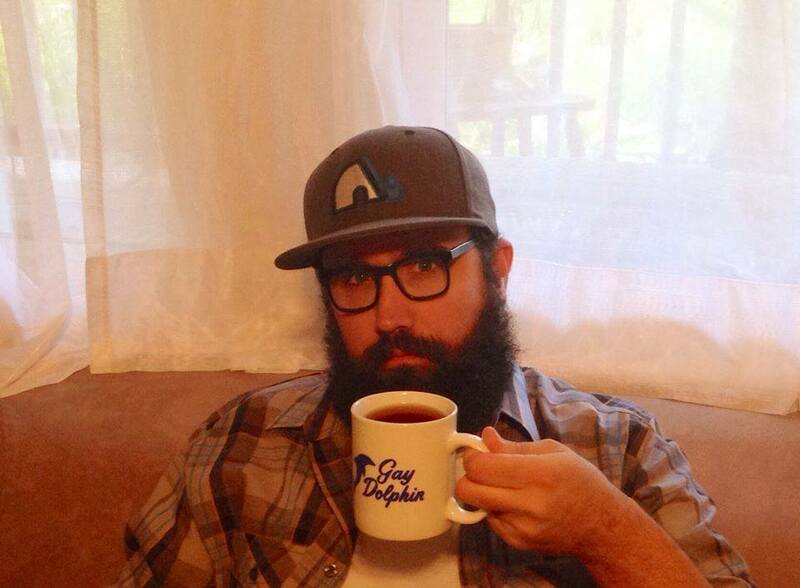 Contact Jeff on his seldom-used twitter (@beardsinc) or email him (repetitionisfailure @gmail.com). He likely needs a haircut.